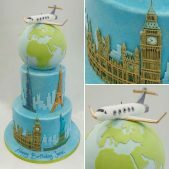 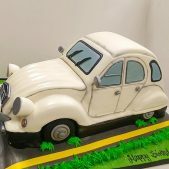 If the birthday boy or girl has the travel bug, celebrate their birthday with a travel themed birthday cake from Cakes by Robin. 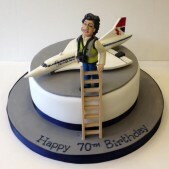 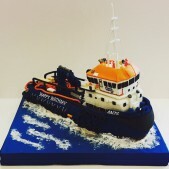 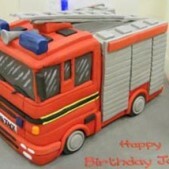 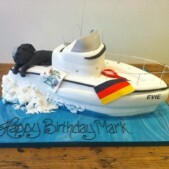 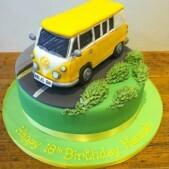 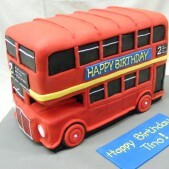 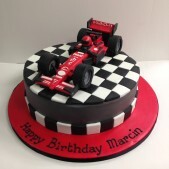 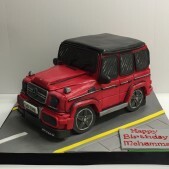 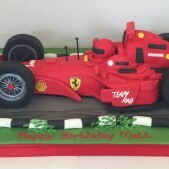 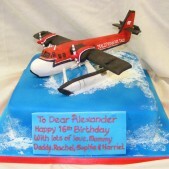 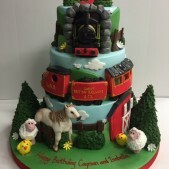 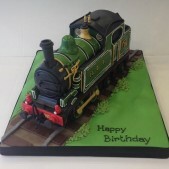 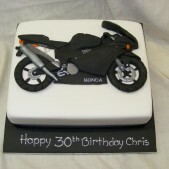 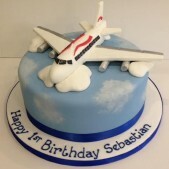 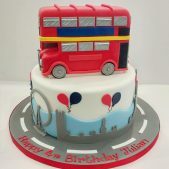 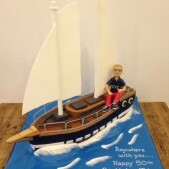 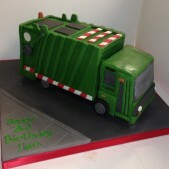 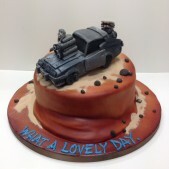 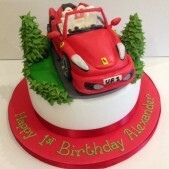 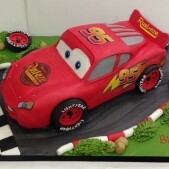 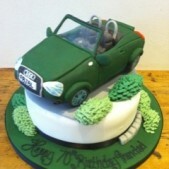 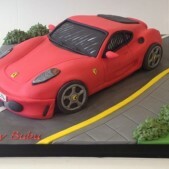 It may be part of your job or it may be a hobby, whatever the reason, we can create transport birthday cakes including boats, trains, aeroplanes, helicopters, cars, tanks, tractors or even spaceships. 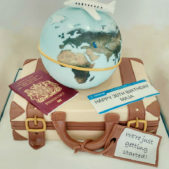 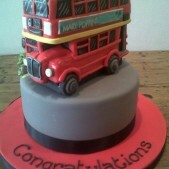 Travel cakes are also the perfect way to celebrate big journeys in life so if you are emigrating or someone you love as a once in a lifetime trip planned and you want to celebrate the event, a travel themed cake would be ideal.